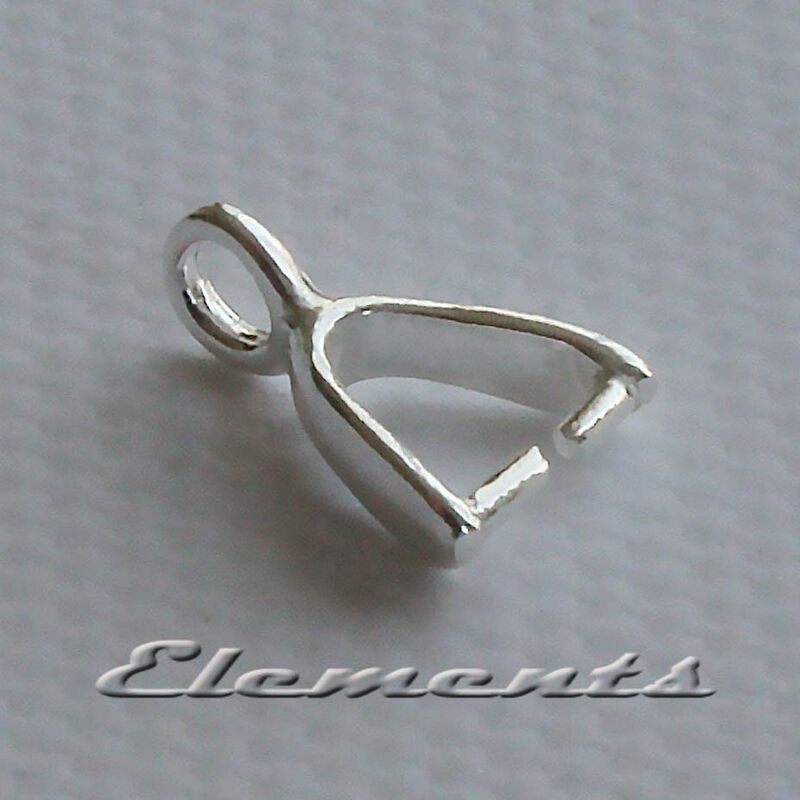 Solid 925 Sterling Silver 9mm Pendant Pinch Bails With Ring! 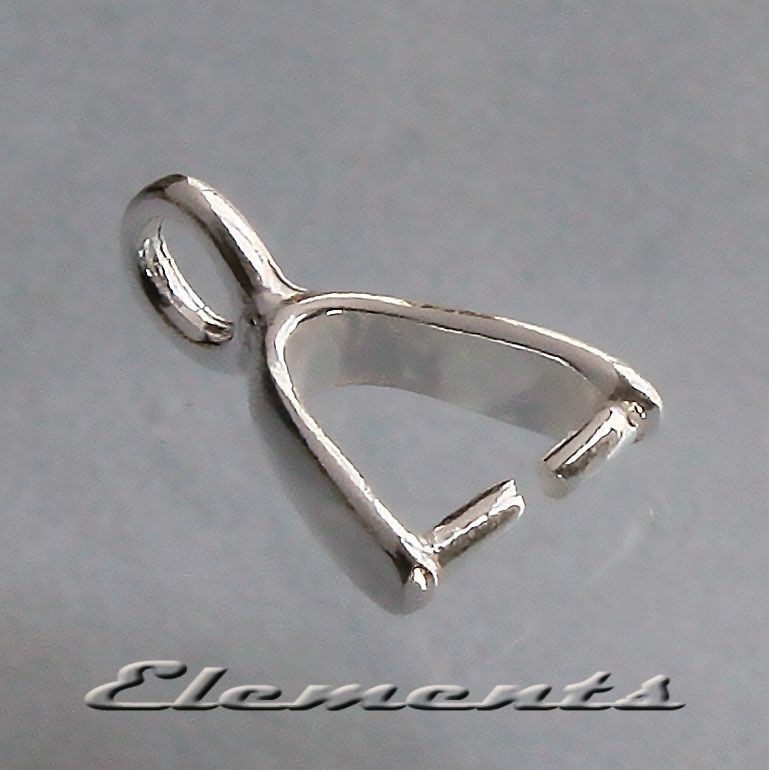 The pendant bail is 9mm long including the ring at the top! 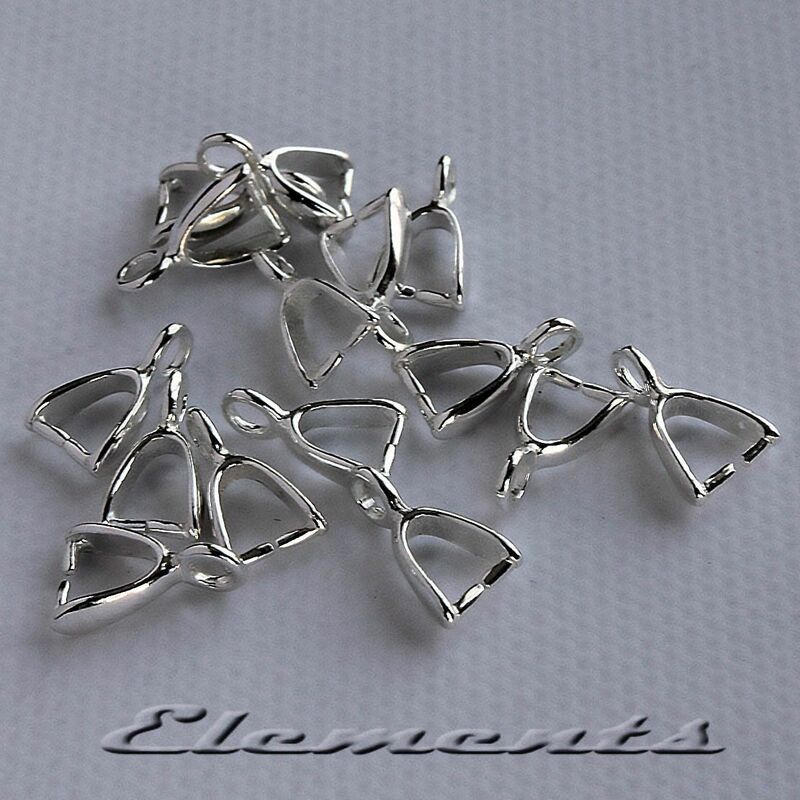 It is ideal for side drilled drop shape stones or glass beads, great for creating pendants or earrings with real movement!